We are experiencing communication issue with email at this time. Please telephone 01803 863550 rather than email with any queries. 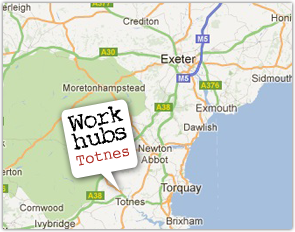 We now have 2 offices available for rent at South Devon House, Babbage Road, Totnes TQ9 5JA. Need smart new office space? Fed up of working from home or from the back of your car? The Work Hub is a nice contemporary office space with a great coffee machine. Desk space – regular or as you need it. Samskara offer a package for new business start-ups and if we can make new contacts then it may generate some new work possibilities. See our latest Job Vacancies on 'Job Vacancies within South Devon Rural'. Call us now to find out about the office space we have available. BEST OF ALL - AFFORDABLE! 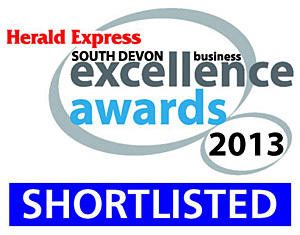 Don't delay - call now on 01803 861080.